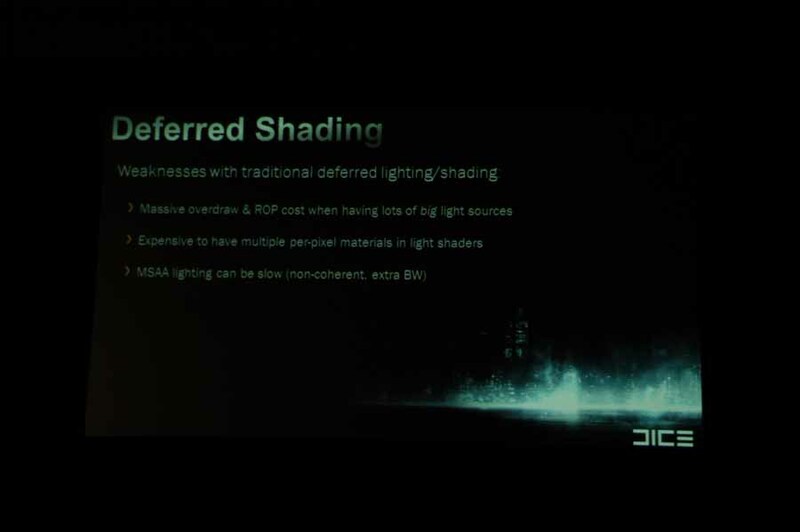 New Frostbite 2.0 Engine details by DICE. 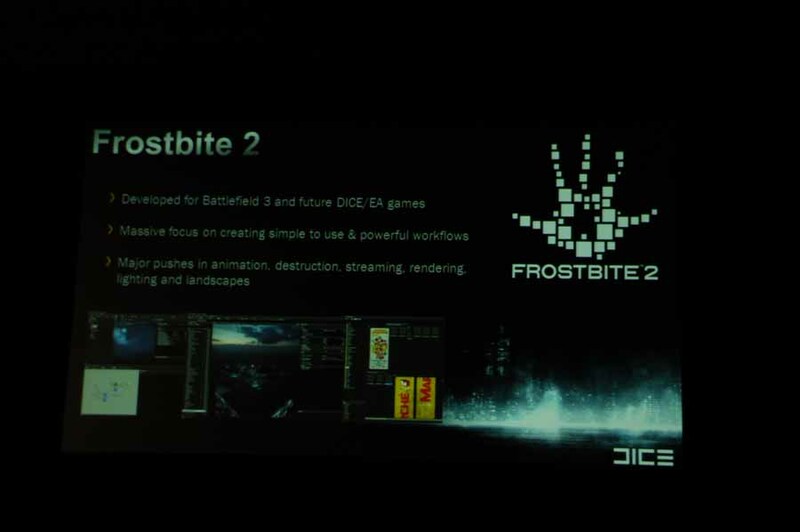 Frostbite 2.0 is DICE’s next marvel which will power up their upcoming FPS Shooter “Battlefield3”. 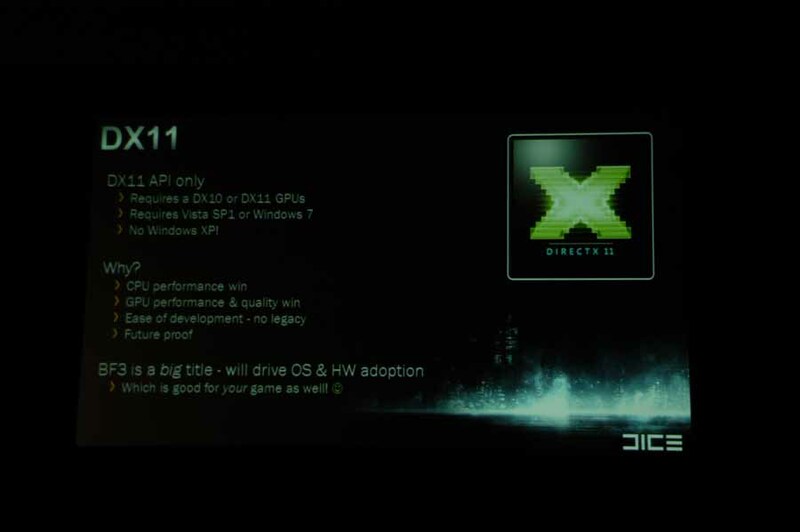 The new engine as we already know is primarily DirectX 11 based and will run on DX10 too but would not support DX9 and Windows XP at all. 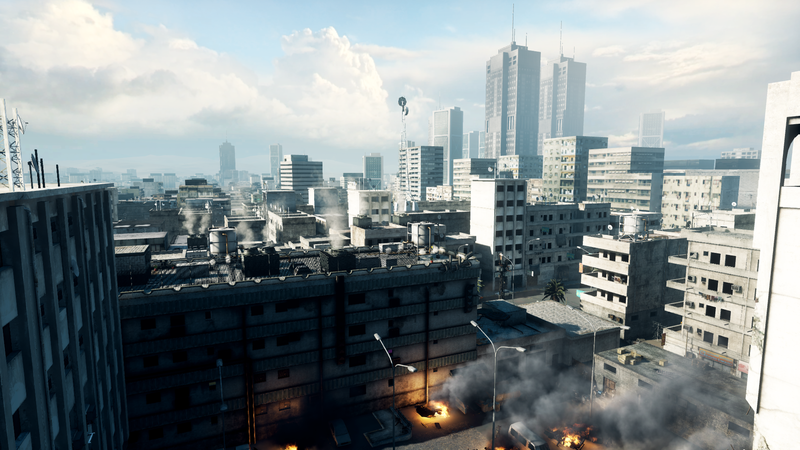 DICE needs gamers especially PC gamers to move ahead and witness the true potential of their engines capabilities. DICE has taken a good step to offer PC gamers a true edge in the game. 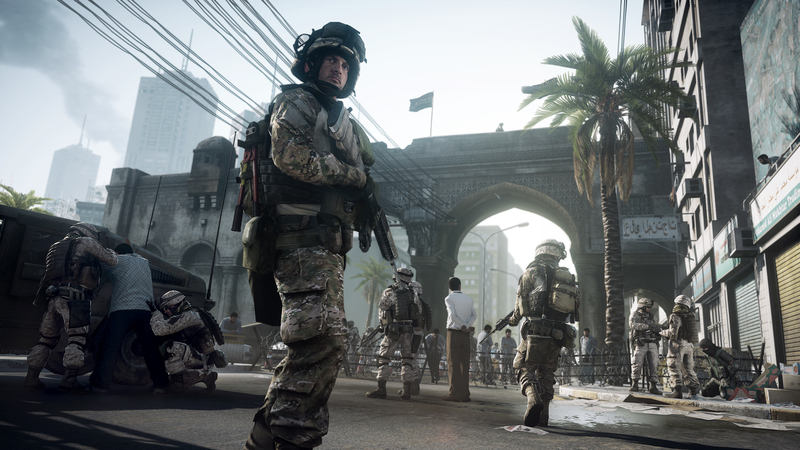 PC gamers themselves have their heart broken by “Crytek” who have announced that their FPS Marvel “Crysis 2” would only run on DX 9 and a later patch will update it to DX 11. 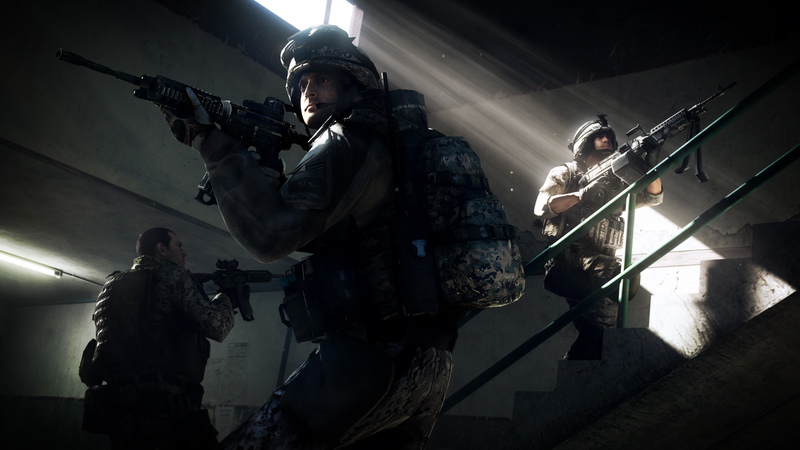 This coming from the same developer who released the best known FPS game on the PC has angered the PC community. 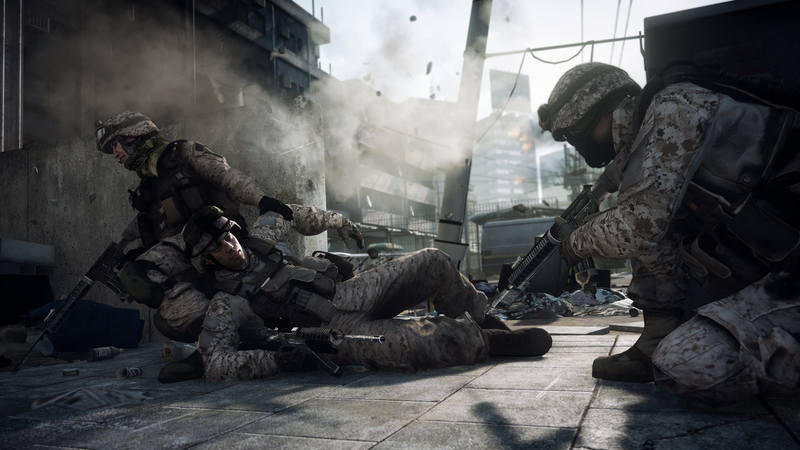 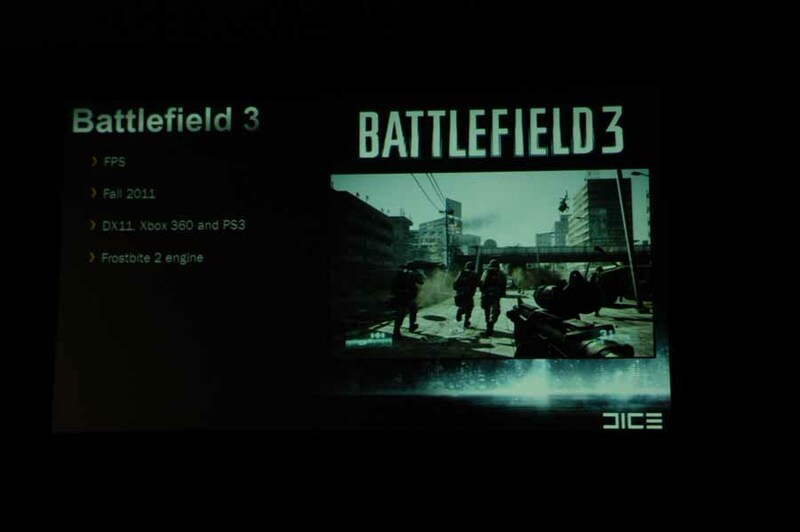 But with DICE implementing new features in its Battlefield 3 game, Hopes are still high for the PC. 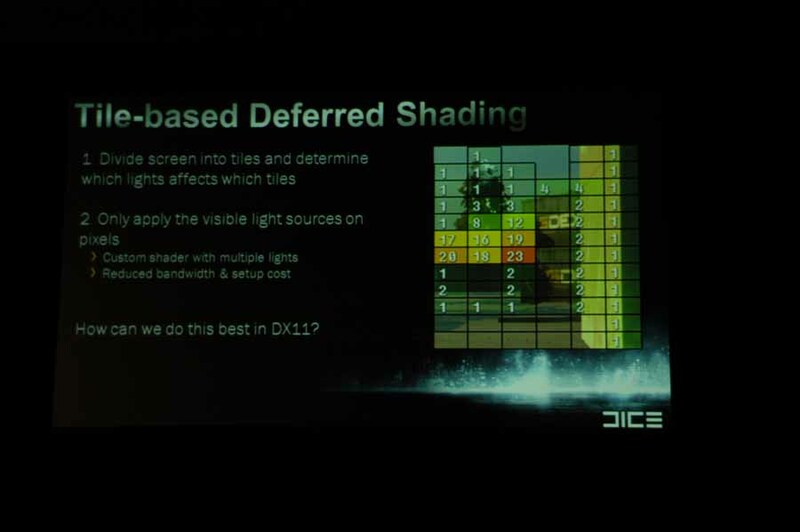 You can check out the screenshots below which show the different AA (Anti-Aliasing) modes the game will offer along with a few other in game screenshots and finally a GDC 2011 Preview with an exclusive Interview with dice’s executive producer.